Today I am calling you to contentment, says the Lord. 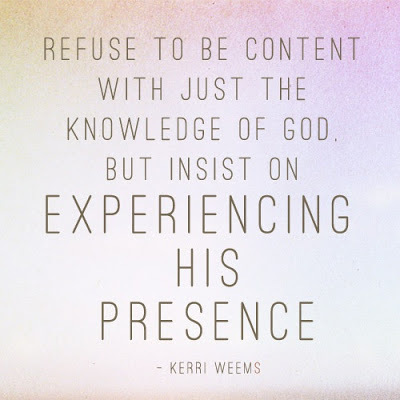 Yes, be content where you are at. Do not become frustrated with how slow things seem to be. I am leading you one step at a time. It is all about trusting Me, says the Lord. You do trust Me, don’t you? You don’t need to know everything that lies ahead.